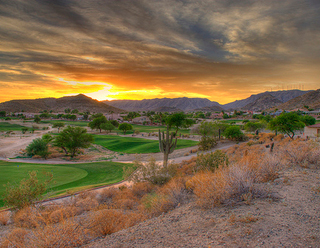 Ahwatukee is one of Arizona's finest communities in the valley! Homes for sale in Ahwatukee, AZ range from the low $200,000 to multi-million dollar luxury homes for sale. Ahwatukee, AZ is home to great communities such as Lakewood, Club West, Mountain Park Ranch and many other great neighborhoods. With many great restaurants, shops and businesses in Ahwatukee, you'll never have to leave!